Yes! Please sign me up to receive e-mails and other communications from Jaguar Waterloo. And please send me information on products, promotions and other related information. 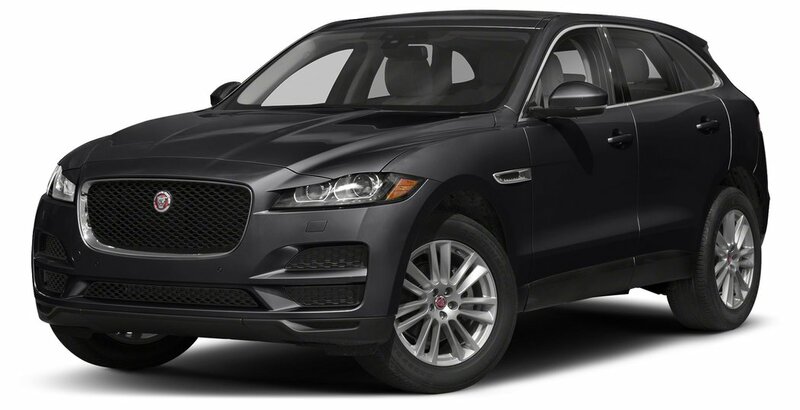 Why Buy from Jaguar Waterloo?